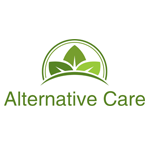 Our passion is to take care of those with disabilities by delivering the best and purest medicinal marijuana strains. Our knowledgeable consultants, techniques, express delivery and beliefs are deeply rooted within our souls and it shows. 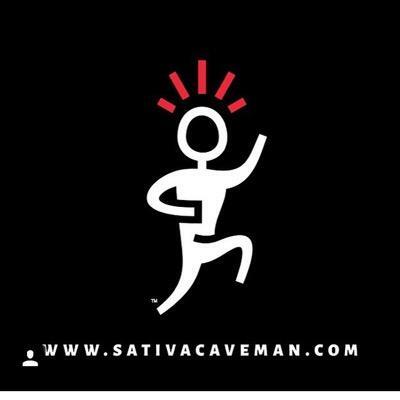 Sativa Caveman is a delivery service providing medicinal cannabis to Southern California. South Bay’s Best Delivery provides medical cannabis to patients in select South Bay Beach cities including Manhattan, Hermosa, Redondo Beach, Torrance, Lomita, El Segundo, Palos Verdes. 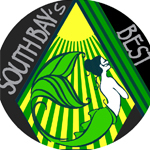 South Bay’s Best Delivery aims to be a discrete, friendly, professional and extremely pleasant delivery experience.